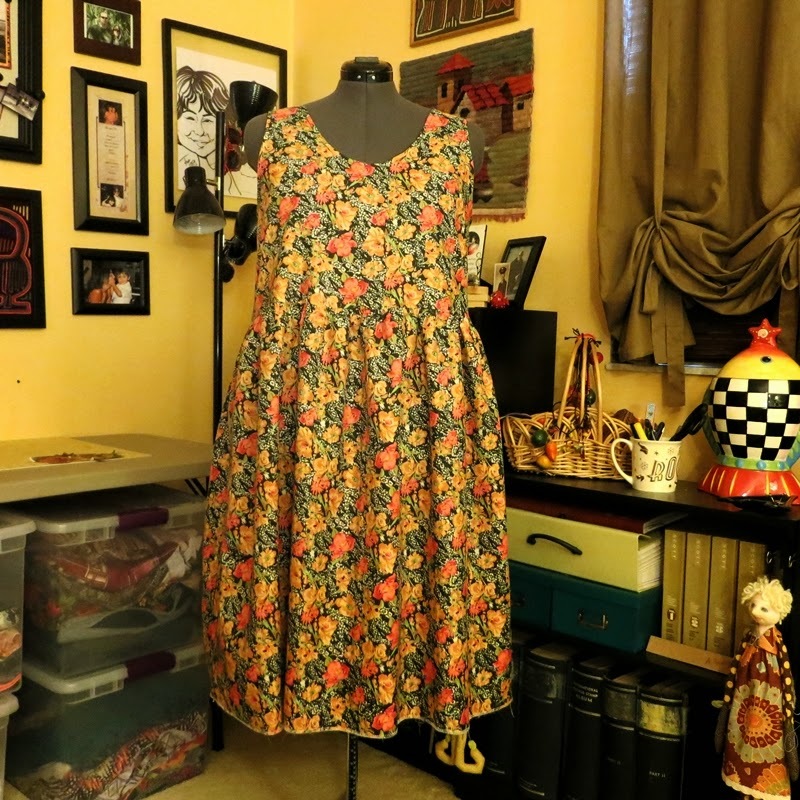 Another Lucie dress…and a new machine! First – thank you for all the messages for feeling better. I am! Better every day, and the sun is out. Much appreciated, my dear friends. 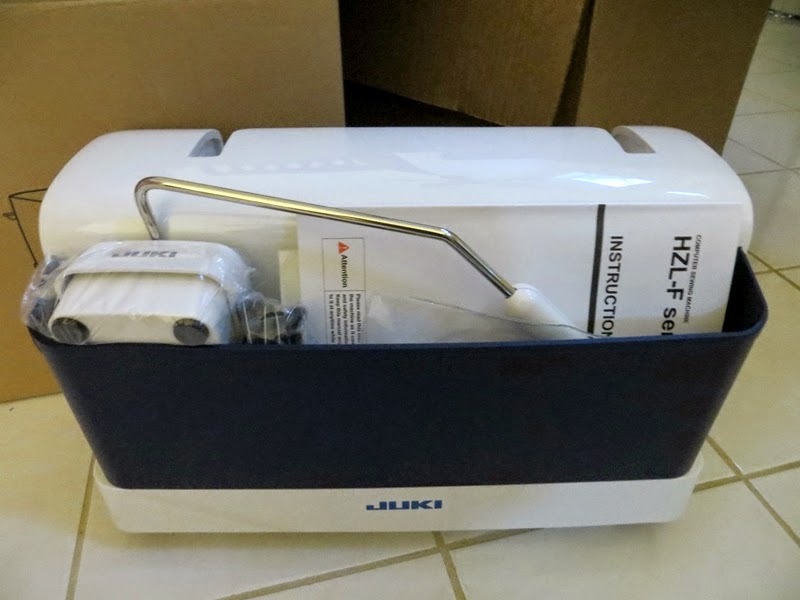 A new sewing machine! And hopefully the last for a while 🙂 My Singer Quantum Stylist 9960 has not worked out well for me. 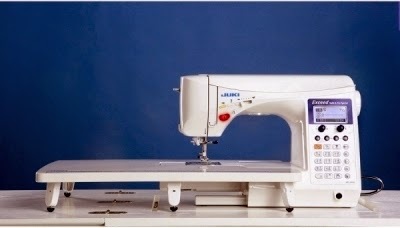 It’s such a nice machine in so many ways, but so were my Janome Magnolia and my Project Runway machine. None of which hit the level of performance I really wanted. The fault was mine – the expense was holding me back. 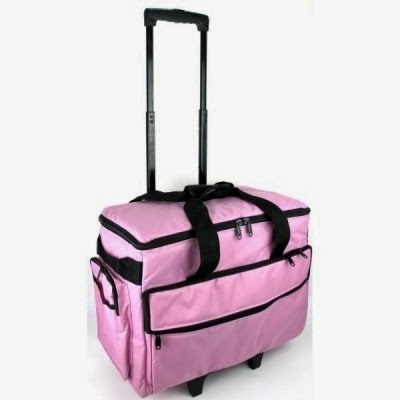 The awful obvious – look how much I’ve spent avoiding the expense! I thought long and hard about it. Truth is, I love sewing, it’s what I do now that I’m retired, and I really want that great performer. 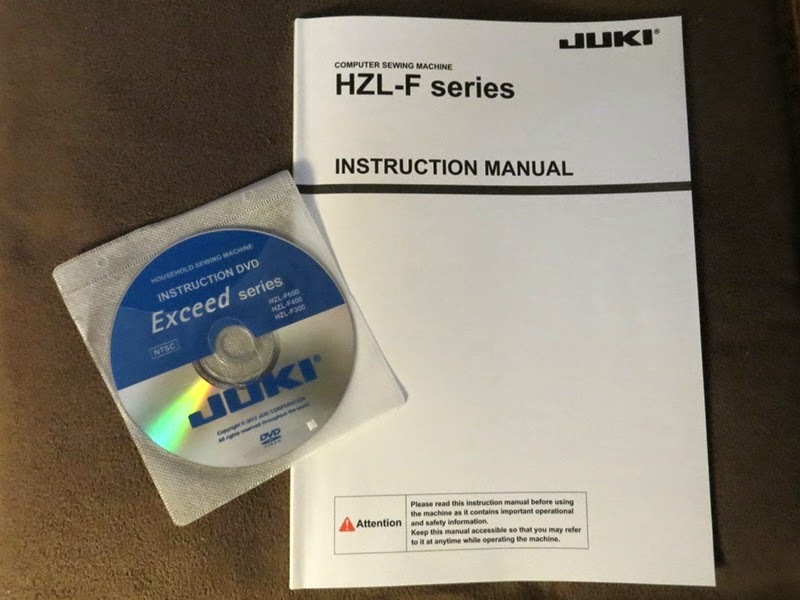 Research, research, and I got a Juki HZL-F600. Oh my goodness. It has everything, and it does everything (it’s not an embroidery machine), and the features and performance are incredible. The ergonomics are thoughtful and impressive – I’m really pleased with my choice. 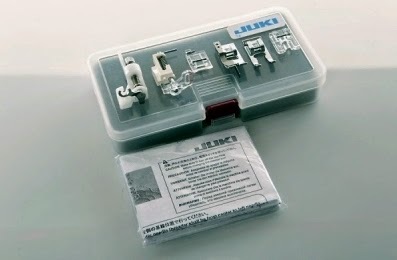 After much shopping around, I ordered from Ken’s Sewing Center, and I received great bonus items as well: a wheeled tote, 100 Organ needles, a complete quilting feet kit, and 10 extra bobbins. Cannot think of another thing I need. Everything actually fits in the front of the hard case! Nice, large, and well-illustrated manual, with an additional instruction CD! One of the first garments sewn on Mr.Machine was another Republique du Chiffon Robe Lucie for Ashley! 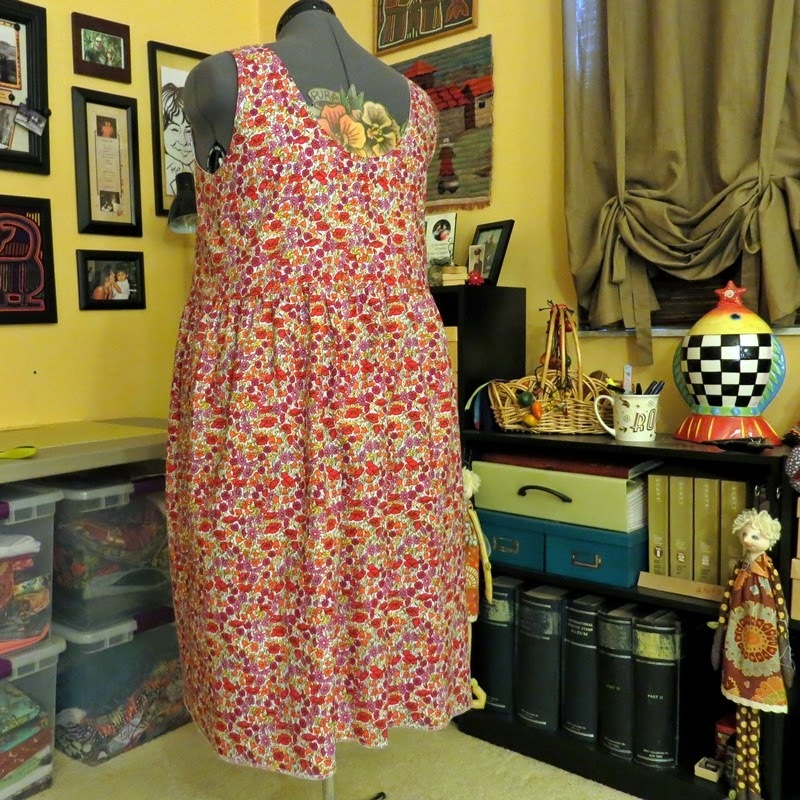 I saw this lovely fabric at Fabric.com and had to make her one more for her summer wardrobe. As with her first Lucie, this is unhemmed pending a fitting this week. I’m heading across Alligator Alley to house-sit and visit with the kitties while she and D. are in San Diego for ComicCon. I love going over – it’s a nice break for me, the kitties are great company, and I get to cruise Holly Lobby and her JoAnns superstore. 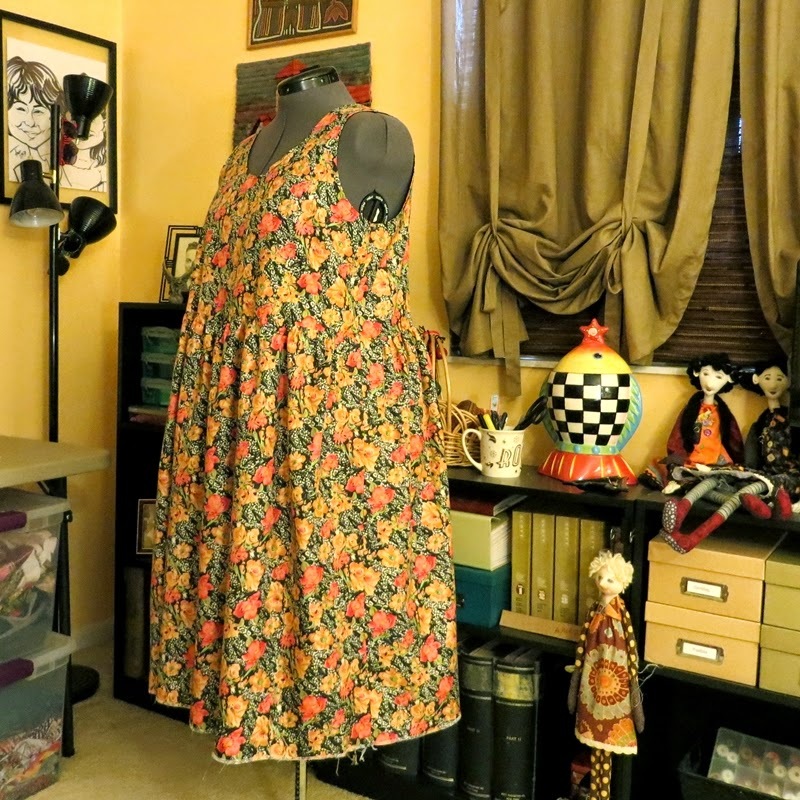 This is such a fun pattern to sew, and it’s really very basic – a bodice and an attached gathered skirt. 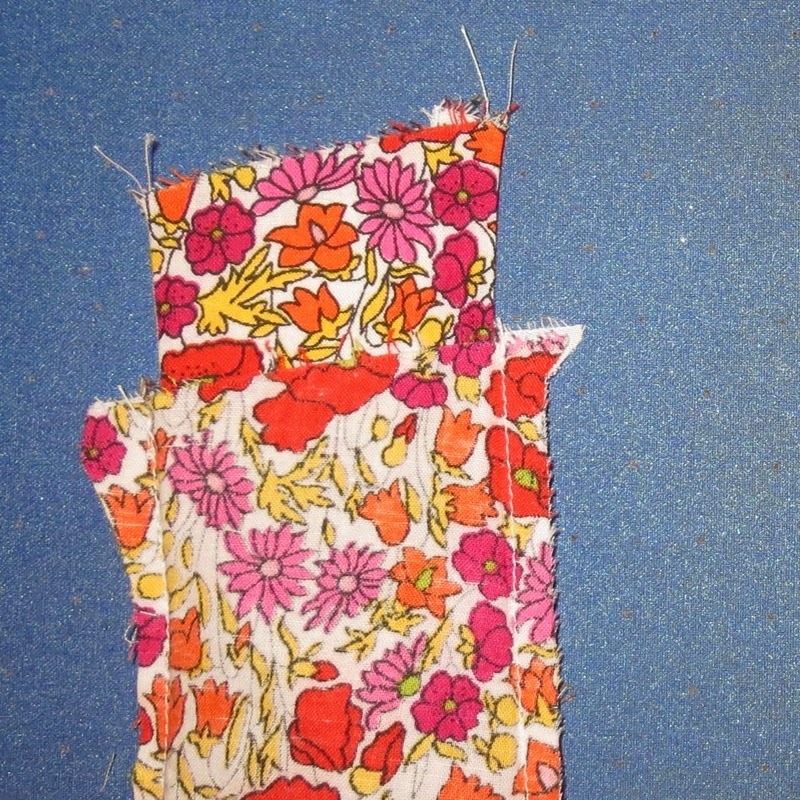 The suggested closing of the shoulder seam is a little different, but is also very clever. I like it! Here are the instructions, which have great illustrations. It’s like putting two pants legs together to do the crotch seam. The lined front piece is inside out. 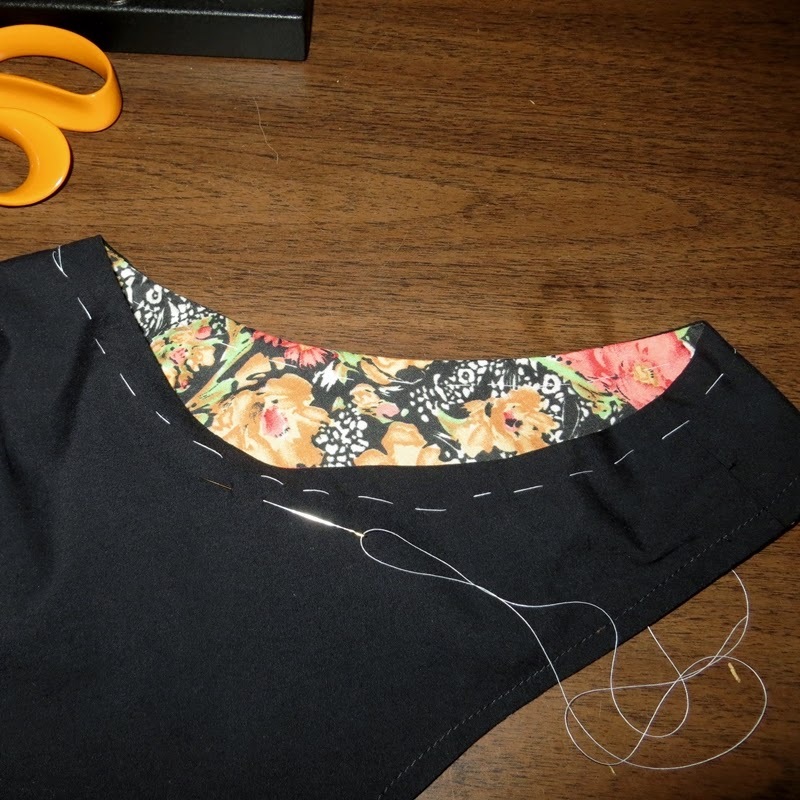 The lined back piece is turned right side out and is inserted inside the front lining and main fabric, right side to right side. 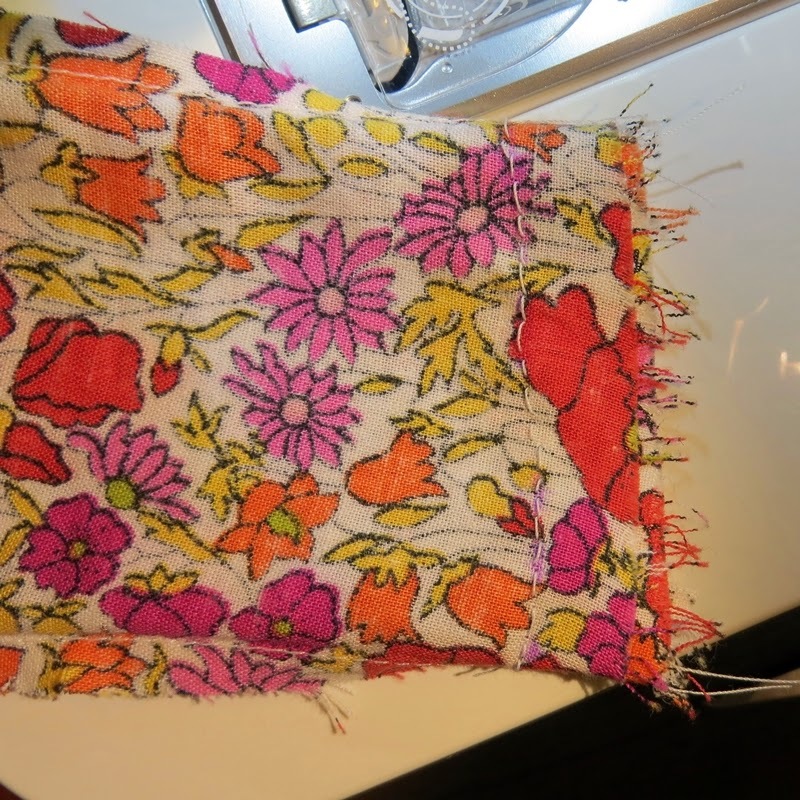 Now the shoulder ‘tube’ is opened and hand-sewn all the way round. Pull the pieces away from each other and voila! finished shoulder seams on both the main fabric and lining sides. A little different approach but it works great! 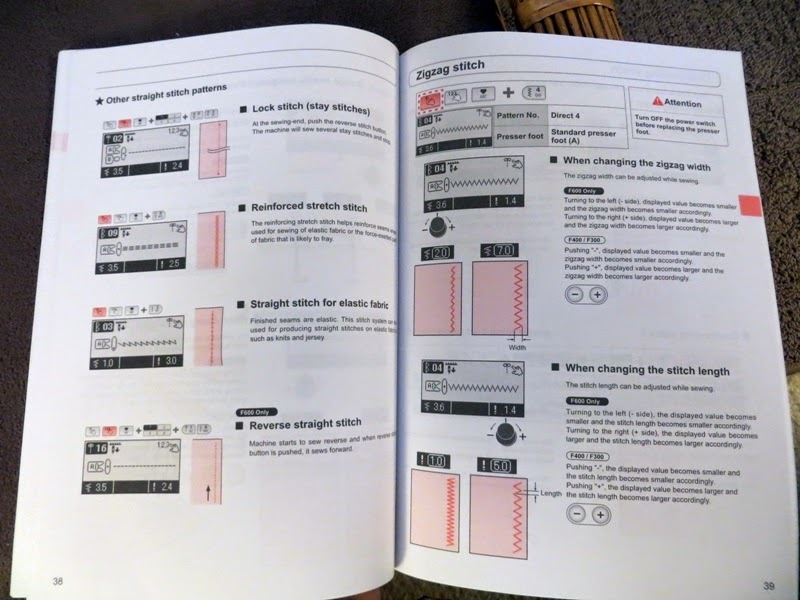 One other tip: This is a PDF pattern, but unlike most PDFs, the different sizes are not differentiated by line style. They are different colors! 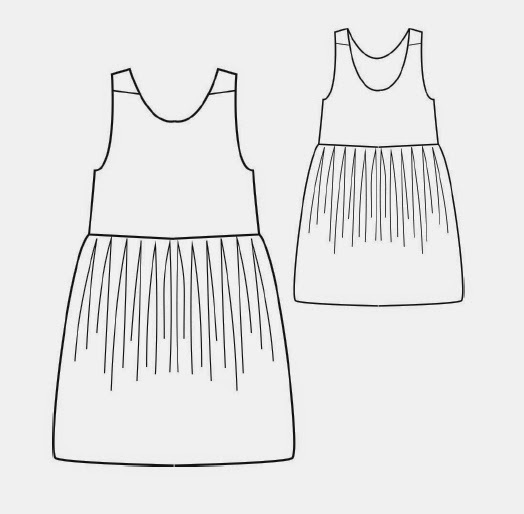 So be sure to print the pattern in color, not in black and white (lesson learned…). And that is all for now from chez Coco! A bientot! My Ashley is the lucky one this time – this Lucie is for her! 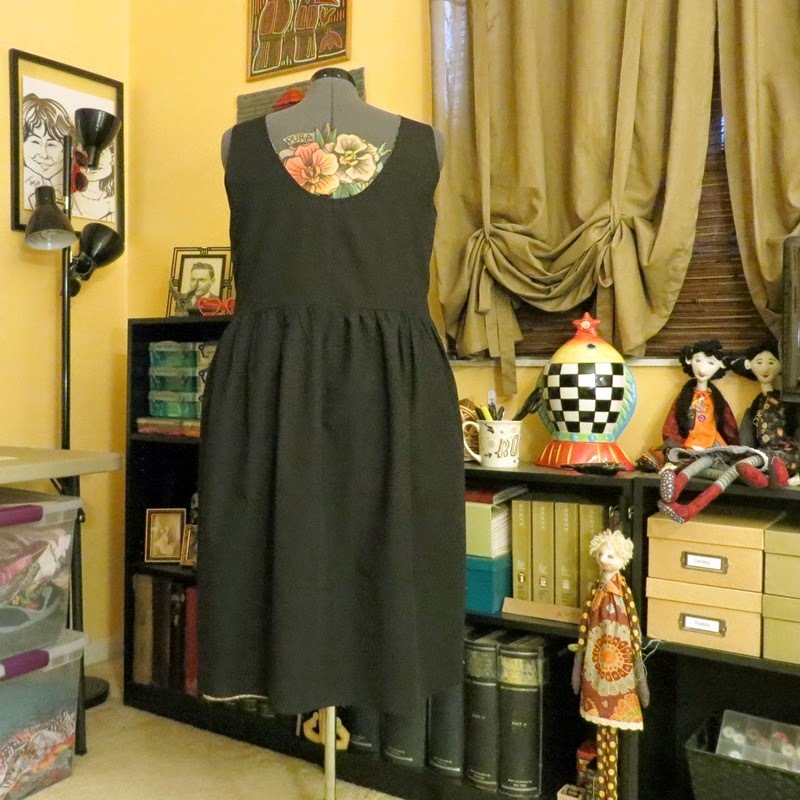 A surprise dress for her trip with D. to the San Diego ComicCon later this month. If her Lizzy dressform will give it up! 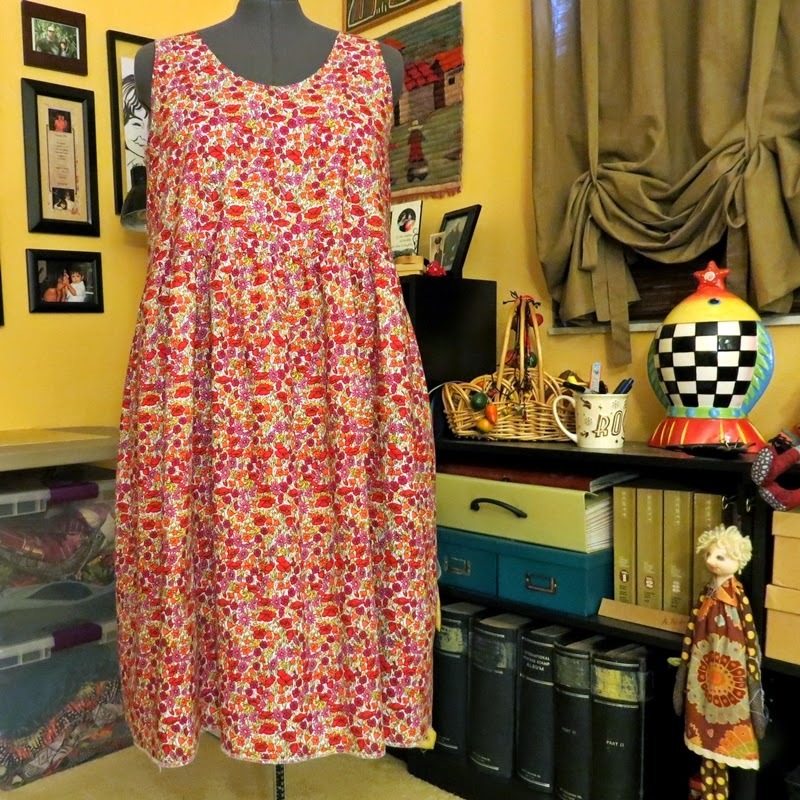 Even unhemmed, it is a lovely look for summer. Republique du Chiffon came out with this pattern a couple weeks ago, and it captured me from the moment I saw Julie’s test version on JolieBobines. I think the low-slung back, loose bodice, and saucy attitude make a great statement. 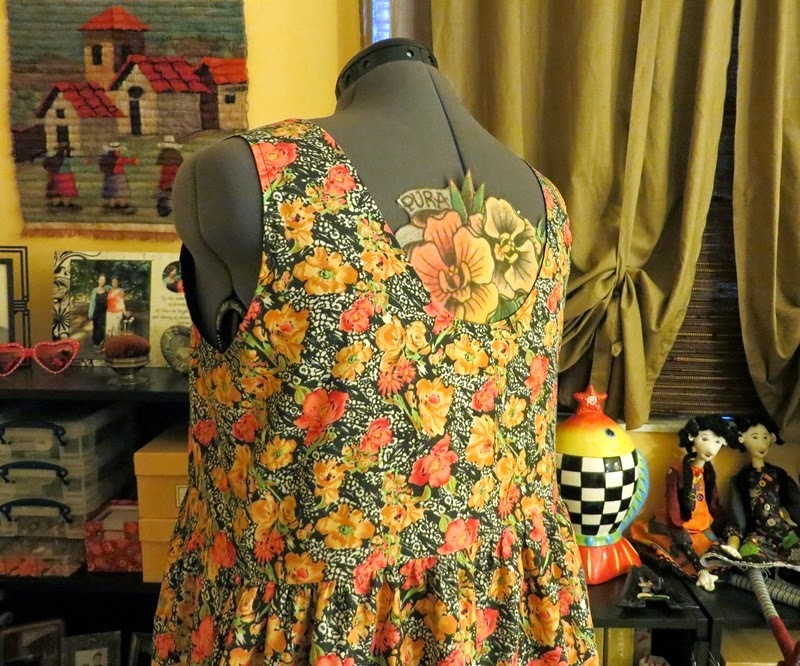 The little lines on the shoulder are for piping. Such a nice touch. How pretty is the back of this dress! Ashley actually has this tattoo, it is ‘Pura Vida’ wrapped around Costa Rican orchids, a memory of when we lived there. Her new dress will showcase it so beautifully. 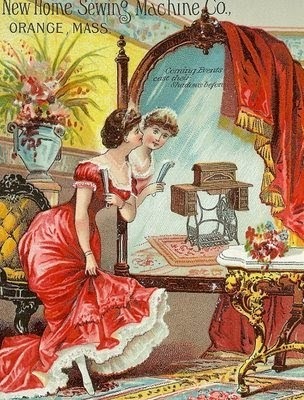 Directions are provided for lining the dress, which is optional. 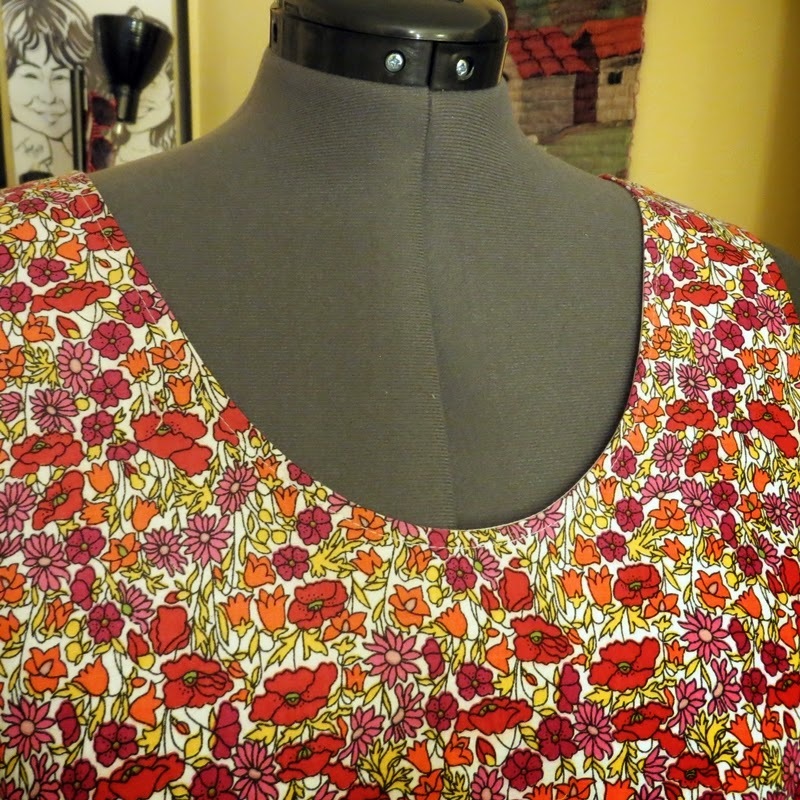 It would be easy to line only the bodice or to use binding on the neckline and armholes instead. I decided to use a full lining, because the main fabric, a polyester broadcloth from Fabric.com, is very lightweight. 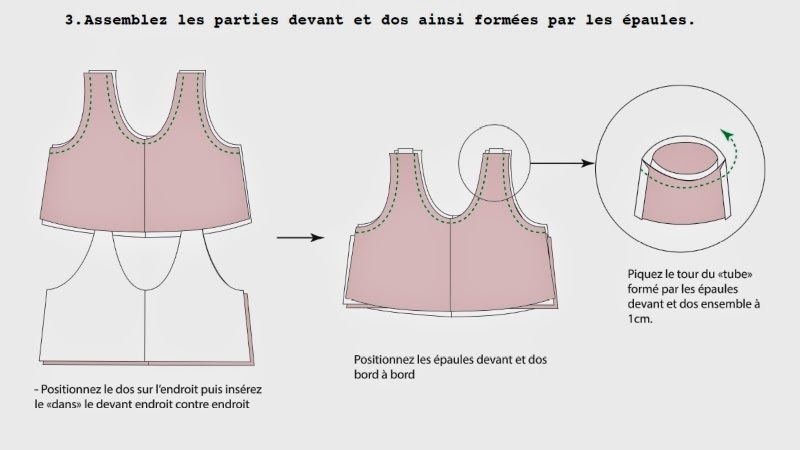 The pattern, which is a PDF download, and instructions are in French, but with only two bodice pieces and two rectangles for the skirt, this isn’t a complicated construction. The instructions include lots of very large, well-drawn pictures! 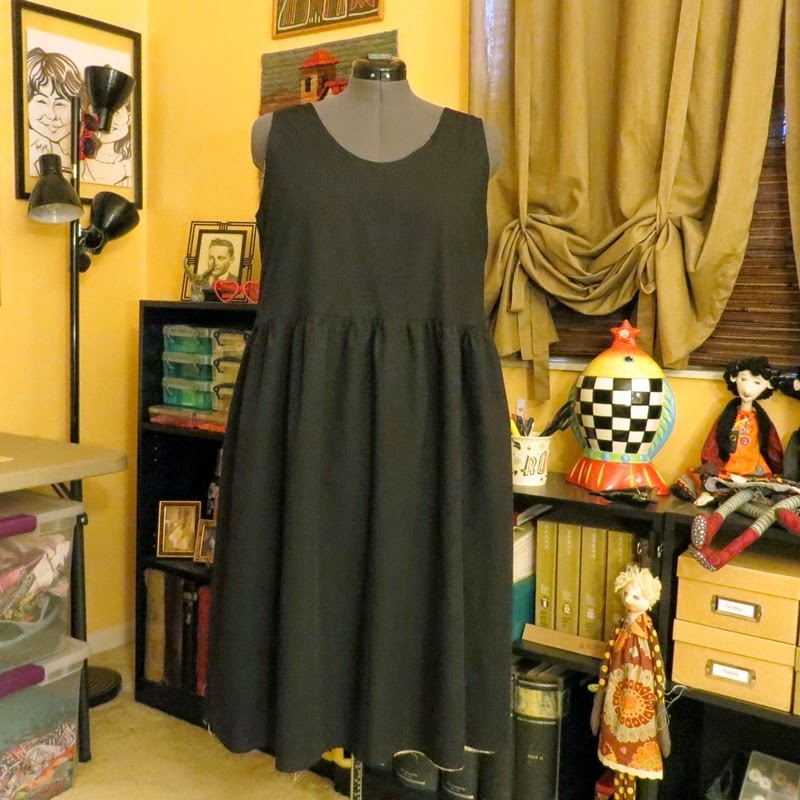 I constructed the lining as an underdress, instead of lining the bodice and skirt separately. I much prefer the movement of an underdress for a shift (which really moves much as a coat does). Well, I’m officially jealous. I want one!